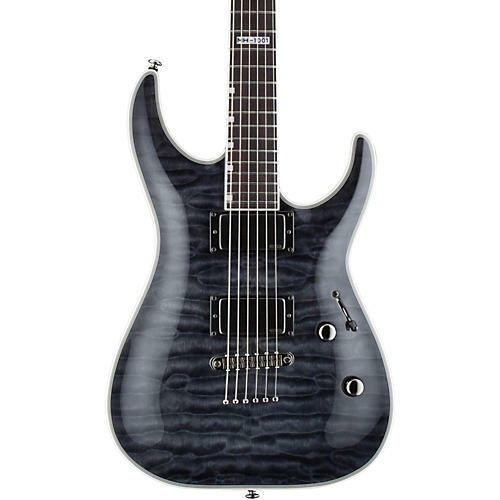 The ESP LTD MH1001NT Electric Guitar is loaded with great features. It has a mahogany body with neck-thru construction. The neck has a thin-U contour with rosewood fingerboard and 24 extra-jumbo frets. EMG Metalworks pickups offer terrific tones as well as a unique look. A tune-o-matic bridge with string thru desing keeps intonation tight while increasing sustain. Case sold separately. EMG Metal Works 81/85 P.U.